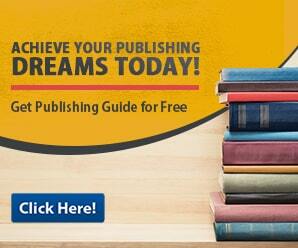 If you are a newbie writer editing your own work may seem like a big undertaking. This is because the copyediting process really is important and can affect your overall career as a writer. Readers can be very picky and one mistake can label you as a bad or lazy writer. So before you even think of having your work published, you will need to make sure that your work is as close to perfect as possible. And in order to do that, you will need all the help you can get. 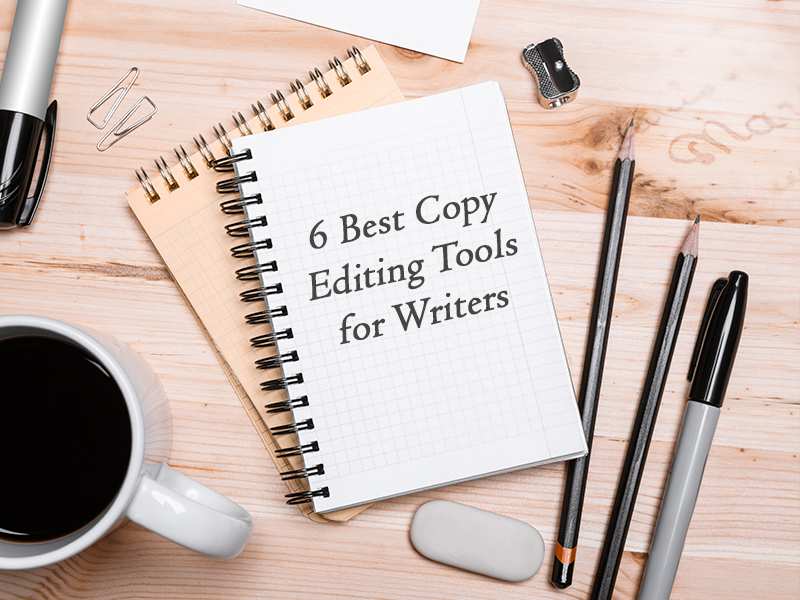 With these handy copyediting tools, you can reach your full writing potential. If you are looking for a versatile copyediting tool then SmartEdit is the one for you. This is because SmartEdit has 20 different types of checks. This includes spell checks, repeated phrases, and highlighted adverbs. It also does searches for clichés. Redundancies and dialogue tags. All in all, SmartEdit is a great copyediting tool that will make the entire copyediting process a lot more effective and efficient. PaperRater offers users an in-depth analysis of their work. Through PaperRater you can have your work graded, checked for plagiarism and suggest better words. PaperRater offers two subscription types. The Basic copyediting tool gives users access to grammar and spell check, plagiarism analysis, and graded scoring. Should you choose to purchase the Standard for $7.95 per month, you are given the basic features along with faster-processing, file uploads and add-fee use. If you want your writing to be as efficient as possible, then the HEMINGWAY EDITOR is the copyediting tool for you. One of the HEMINGWAY EDITOR’S best features are its color coded corrections. By using various colored highlights to differentiate the types of errors being committed, the app is able to make the copyediting process clearer and much easier to do. Overall, the HEMINGWAY EDITOR is a worthy and effective copyediting tool. The EditMinion copyediting service is all about speed and convenience. Not only is it for free, it is also quite easy to use. By using this service, you will get a detailed overview of your work. With EditMinion you will be able to spot weak words, clichés and overly long sentences. The service also allows you to improve your writing style by giving you a more comprehensive look at your work. Overall, EditMinion makes the copyediting process a lot less time consuming and stressful. Unlike other copyediting tools AutoCrit can be a bit costly. But despite the fact that you will actually have to pay for this service, it is still a very viable copyediting option. This is because it goes far beyond mere grammar and spell checks. Instead the service will help you enhance your writing style. With AutoCrit’s help, you can now monitor your pacing, dialogue and overall writing style. As the apps name implies, Grammarly is all about spelling and grammar checks. Its main functions are to detect grammar, spelling, punctuation, word choices and style mistakes. The app offers both a free version and a premium version. Related Reading: Fun Everyday Activities to Develop Your Child’s Writing Skills! Grammarly offers various features that will make the copyediting process so much easier. The app is capable of giving comprehensive explanations of grammar rules and gives tips on how to improve. With Grammarly, you can also switch between American, British, Canadian and Australian dialects. The app also offers other great features such as Plagiarism checks and vocabulary features to help enhance your vocabulary. All in all, Grammarly is the jack of all trades of copyediting tools and is a great tool for newbie writers everywhere.